(b) has fulfilled the same function as, the supplied equipment. The wheelie bin symbol on new electrical products is there to remind people not to dispose of WEEE to unsorted waste. 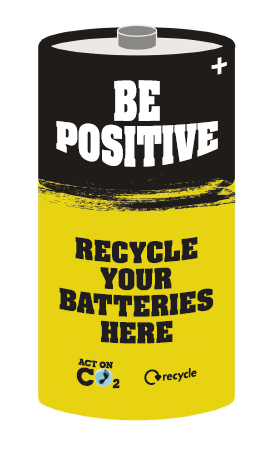 Please help us to minimise the effect we have on the environment by recycling your waste electrical goods. Don’t throw your WEEE in the bin (unsorted waste) find your nearest recycling points and helpful recycling tips by visiting: www.recycle-more.co.uk, telephone the WEEE helpline 08450 682 572 or contact any of our retail sites.